According to Black Book's fleet data for the third quarter of 2014, the Ford Fusion topped the volume list of cars in the overall fleet sedan market. The economy continues to show positive signs, and a big reason for that improvement is the auto industry’s growth reflected in new-car sales and an active used-car market. Many even think the positive economic signs are mostly connected to the auto industry and fleets in particular. 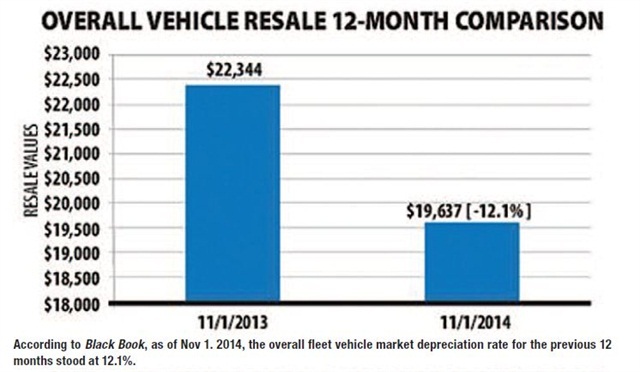 As of Nov. 1, the overall fleet vehicle market depreciation rate for the previous 12 months stood at 12.1%. As a reference point, pre-Recession annual depreciation was generally in the 15% to 16%% level. This current level of depreciation is another sign of a solid used market, supporting economic improvement. When comparing levels of depreciation by car, truck and van configurations, there is a variance. As of Nov. 1, the depreciation rate for cars was 14.8%, while the depreciation rate for the mix of trucks, vans and utilities was an extremely low 10%. Over the past year, even with low overall depreciation, the six segments with the largest depreciation rates were car-related. 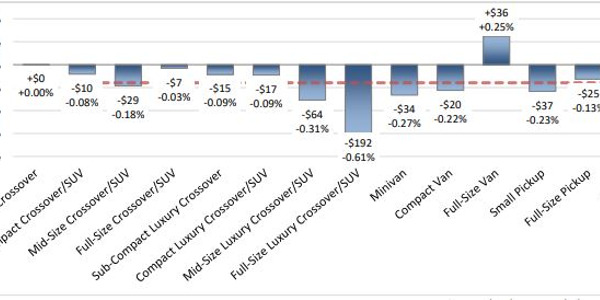 The two largest depreciating segments were ones with a small presence in rental or commercial fleets, the prestige luxury car and luxury-level car segments. 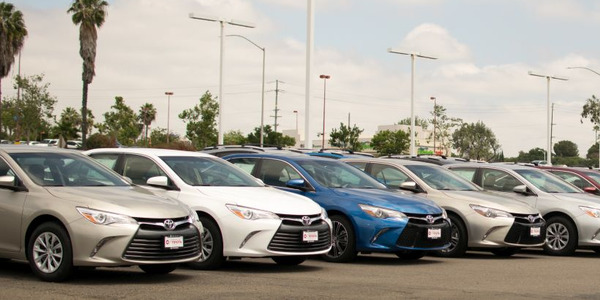 The mid-size car segment, which has the highest volume of car models within the fleet industry, includes vehicles such as the Ford Fusion, Chevrolet Malibu and Nissan Altima. The combined entry and upper mid-size cars segment had a 14.9% annual depreciation in the past 12 months. This is greater than the overall industry average of 12.1%, but much better than the luxury-focused models of the prestige luxury car segment at 19.6% and the luxury-level car segment at 16.2%. The next highest volume of cars in the overall fleet market consists of the full-size car segment, which includes vehicles such as the Chevrolet Impala, Ford Taurus and Dodge Charger. 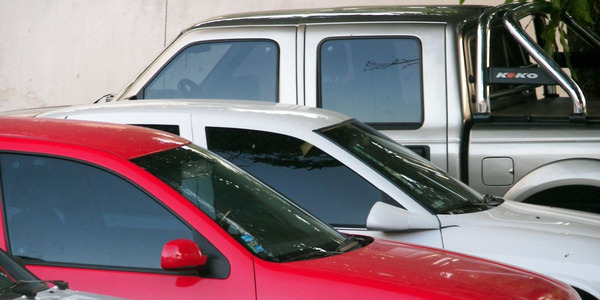 The full-size car segment was among the six car segments with the largest depreciation rates. In fact, two had lower annual depreciation — the premium sporty car segment and the entry sporty car segment, at 12.3% and 13.3% respectively. The full-size car segment depreciated at 13.7% during the past year, and it continues to be of high interest once the vehicles are retired from their fleet usage. The compact car segment, which includes the Ford Focus and Chevrolet Cruze, is one with some very distinguishable seasonal variances. Annual depreciation within this segment was 15.6%. As with the full-size pickup market, the van market is a vital piece of the recovering economy. The service industries rely on vans, especially the full-sized cargo versions, as their offices on wheels. We are now witnessing the tail end of the traditional full-size van market that has served so many for work, pleasure and group transportation, as it is dramatically changing in appearance and technology. With the completion of orders for the 2015 Chevrolet Express and the GMC Savana 1500 series units, the transition to the European-styled units is complete. As we gather and track market data and talk with the buyers and sellers of these units, the reason for this segment’s strength becomes clear. These used van units have been extremely popular for many years within the service industries for specialists such as plumbers, electricians and carpet installers. With a steadily improving economy, the service industries are prospering while needing newer or additional units. The second reason for the very minimal depreciation is the high demand for these vans within the used market due to the old-style unit no longer being manufactured. At some point, the greater acceptance of the European-styled vans will take hold with used buyers. For now, you can only wish you had more of these units coming out of fleet service to run across the auction lanes. Over the past three years, the full-size van segment has had an annual depreciation of 10% in 2011 — increasing to 11.3% and 11.4% in 2012 and 2013 respectively. Their interest exploded in 2014 as depreciation fell to 5%. We feel the demand will continue with depreciation climbing back to the 9.5% to 10% level in 2015. Throughout 2014, the automotive industry has been recognized as the driver of much of the economic recovery. 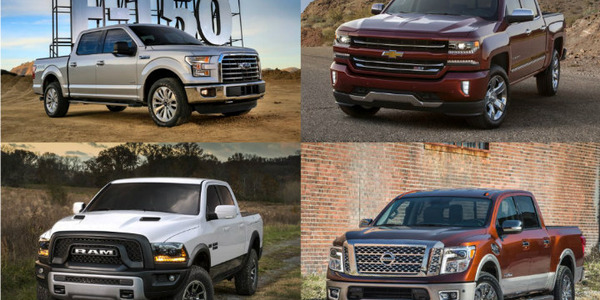 Whether the industry has been the main driver or merely a major supporter of the economy’s improvement, there is no question that the low level of depreciation in light-duty pickup trucks’ value is a result of the demand for these working tools. Black Book’s findings reveal that pickup trucks within the fleet industry will stay in service longer and will have significantly more miles on the odometer than volume sedans. 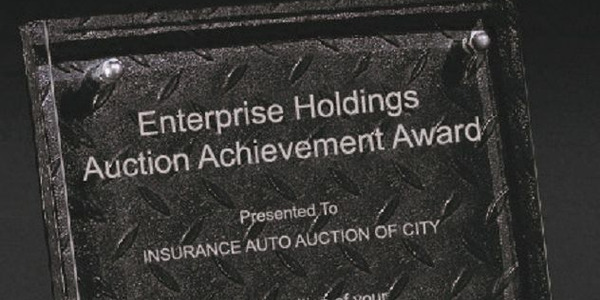 According to a recent Black Book “Commercial Value Report,” the highest volume sedan for the 2012 model-year had an average mileage per unit of 49,000 at an average price of $10,400. The mileage of the highest volume pickup, also a 2012 model, averaged 97,000 miles at the time of resale with an average price of $19,130. This is a prime example of the importance of the light-duty pickup market in the currently growing economy. While the overall market depreciated by 12.1% over the past 12 months, the total truck market depreciated by 10% and the full-size pickup segment depreciated by an almost unbelievable 4.9%. Why the minimal annual depreciation? The economy continues to improve, with the construction and service industries contributing to the growth. The current demand is barely being met with limited supplies. All of this demand is not just within managed fleets, it’s also with the small companies that are prospering. 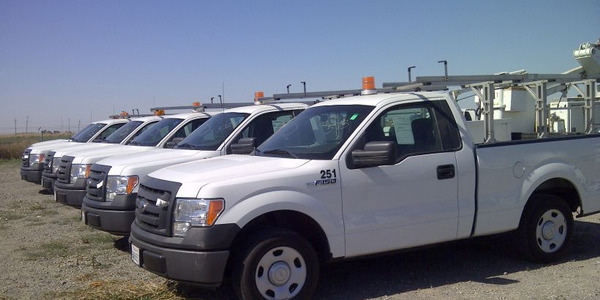 In addition to their interest in the full-size vans, local plumbers, electricians and even carpet installers have been looking for replacement used pickup trucks. In addition, while there are greater volumes of several popular brands of pickups than the highest volume sedan model within new-car sales, there are fewer unit choices within several truck segments compared to many of the car-related segments in the commercial fleet remarketing field. This further affects supply and demand while also contributing to the lower average truck depreciation. What do these statistics mean for 2015? 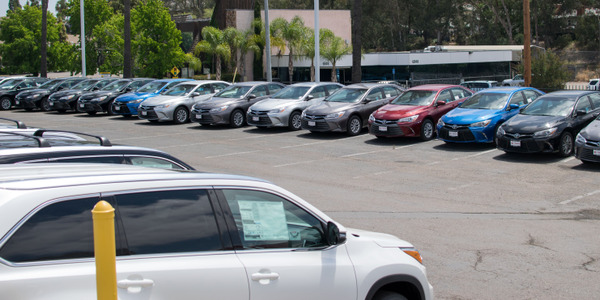 To answer this question, the primary fleet market needs to be looked at from the perspective of the compact, mid-size and full-size car segments. The highest volume is the mid-size segment, and with all of the redesigns and refreshes since 2011, this area has done well in retention. Higher fuel prices until 2013 and 2014 had also supported this segment. As these models age and supplies increase, the depreciation will increase slightly to an annual level of 15.5% for mid-size cars in 2015. The full-size car segment should be slightly higher at 15.7%. The real question mark is regarding compact cars. With gasoline prices continuing to drop, and a lower national average expected for 2015, this will put additional pressure on more fuel-efficient models. Compact cars will have some seasonality peaks, but overall are expected to depreciate by about 15.8% for the year. In the pickup segments, it is unrealistic to expect this low level of depreciation to continue into 2015. Over the past two years, all full-size pickups from Detroit have been refreshed or completely overhauled — some with new structural materials. Vehicles in this segment have shifted from the biggest and highest-horsepower V-8 engines to supercharged six-cylinder engines and even diesels in 1/2-ton applications. These vehicles also include technology-laden direct injection and cylinder deactivation, all while gasoline prices at the pump plummet. 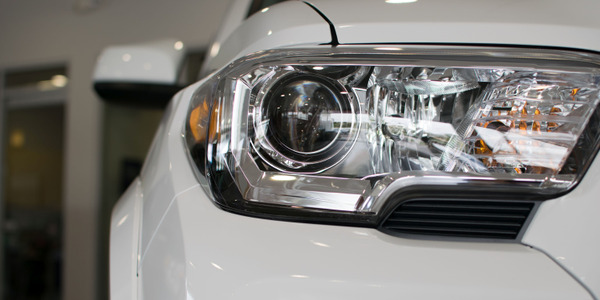 Although demand for light-duty pickup trucks will continue and the used market will be ready for new technology to become available, this comes at a time when new pricing will be bumping against the acceptance ceiling. 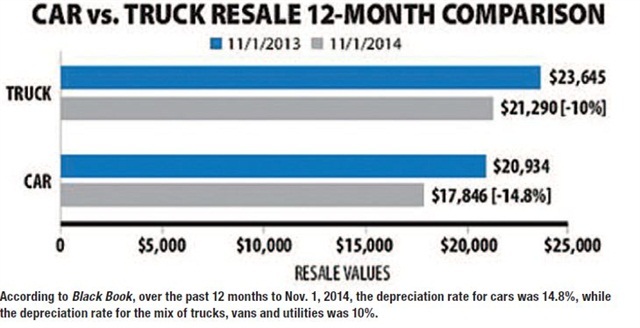 As a result, depreciation of trucks should be greater than the 2014 overall levels. Still, this market should be trending better than the car market. In the van segments, after falling off in late 2013 and early 2014, sales of full-size passenger and cargo vans rebounded by the end of 2014. Almost every month after the first quarter of this year there have been sales increases for traditional U.S.-style vans: sometimes as cargo versions, but mostly as passenger versions. Black Book has found the market has rebounded as a function of the recovering economy. Service organizations need more vans to fulfill their business functions. 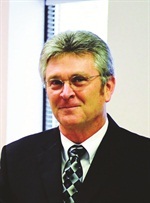 Ricky Beggs is senior vice president, editorial director at Black Book. He can be reached at rbeggs@blackbookusa.com.